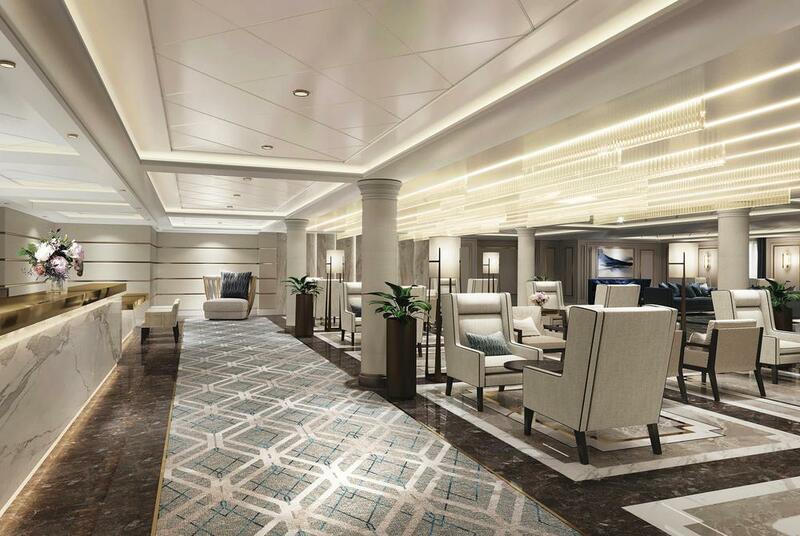 The largest suite will measure almost 3,875 square feet – about four times the size of an average family home. 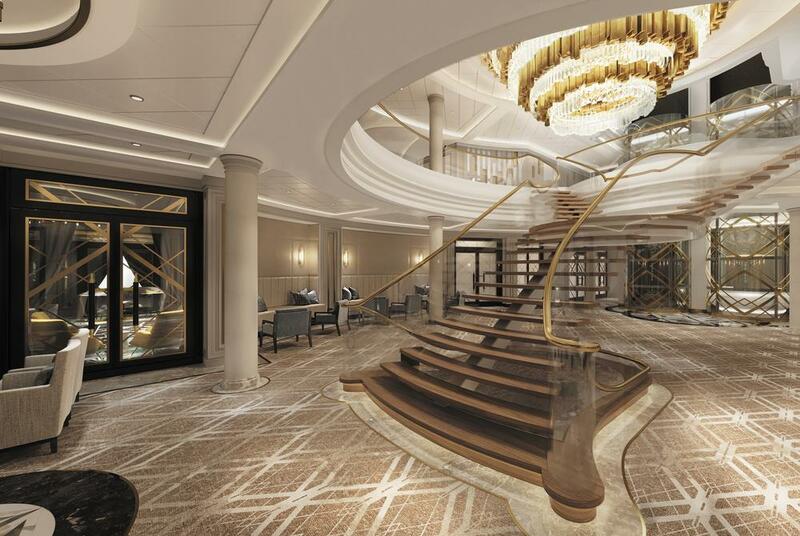 All-suite, all-balcony accommodation is just one aspect of the myriad treats in store for guests on Seven Seas Splendor. 8 dining venues, a lavish pool and two whirlpools with deck crew on standby to clean your sunglasses, a dedicated Destination Services department to arrange shore excursions down to the last detail, live music in Latitudes Lounge, performances in the gilded Constellation Theatre, the Connoisseur Club for a fine liquors and cigars, and a casino provide further decadence. Three of Regent Seven Seas signature restaurants will make up part of the vast dining experiences on offer aboard Seven Seas Splendor. 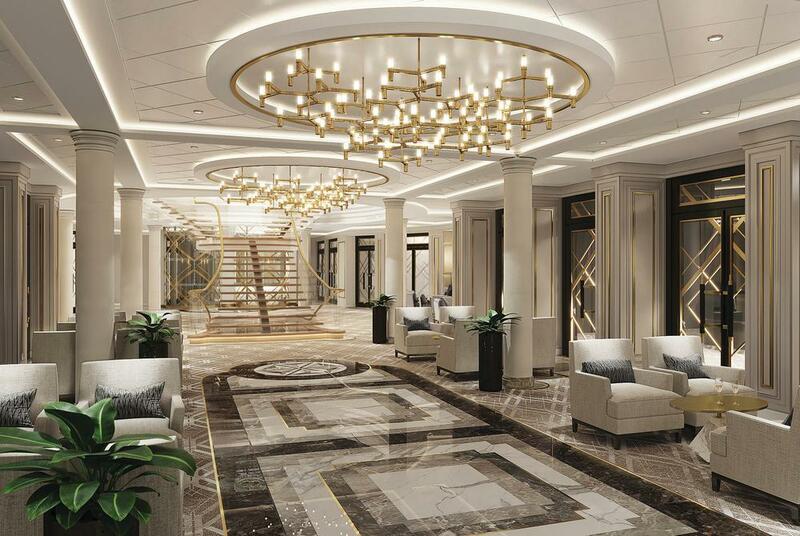 Compass Rose is the company’s flagship restaurant, and the decor will feature rich woods, light marble and mother of pearl, and serve breakfast, lunch and dinner featuring Continental cuisine. La Veranda, open for breakfast and lunch, will offer regional specialities reflecting the countries visited and feature a pizzeria and an open-air veranda for al fresco dining, which will transform at night to Sette Mari at La Veranda, with candlelit tables under the stars and traditional Italian food. At Prime 7, another Seven Seas favourite, the emphasis will be on sophistication and choice cuts of steak.